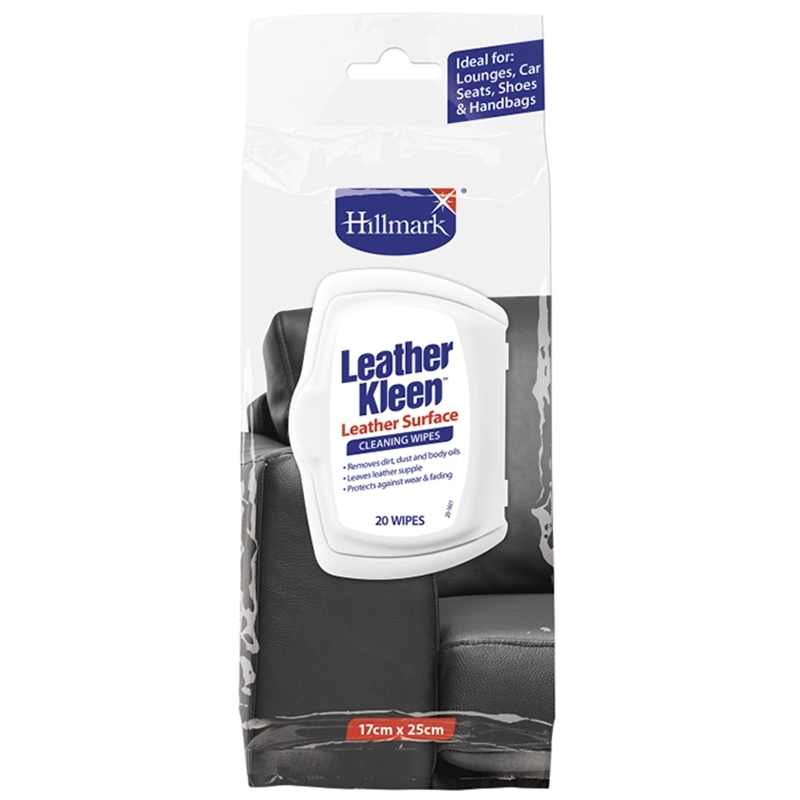 With the convenient Hillmark Leather Kleen Wipes, you can clean, condition and protect your finished leather surfaces quickly and easily with one product. Its specially formulated for finished leather surfaces. 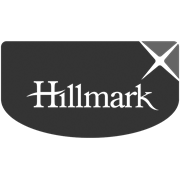 Leather lounges, chairs, handbags, car seats, shoes and other finished leather surfaces. Can also be used on most plastic, vinyl and rubber surfaces.